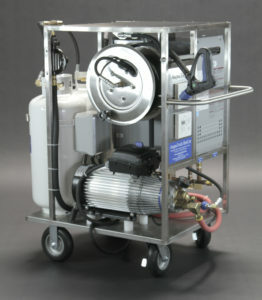 The KEW Poseidon 7 Series by AaquaTools is a innovative premium class industrial cold & hot (up to 185°F) water pressure washer combines the renowned lifetime and quality of the KEW C3 pump with optimal ergonomics to bring an unbeatable heavy duty pressure washer for industry, agriculture, shipping, transport sector and food processing industry. 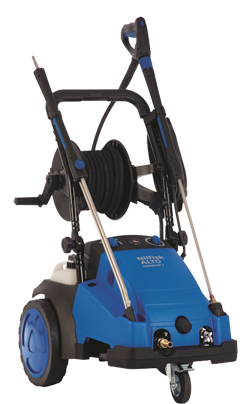 The high water flow of the Poseidon 7 series makes it very useful for applications where a high level of dirt has to be removed or flushed away. Very robust machines, they are built on metal chassis with high quality components. 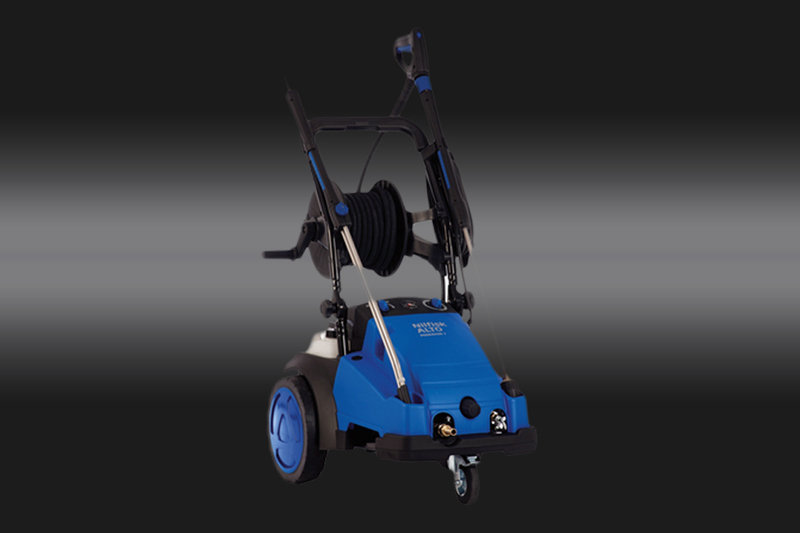 They are the high pressure washers for professionals who depend on the machine that can work day after day, week after week and year after year.